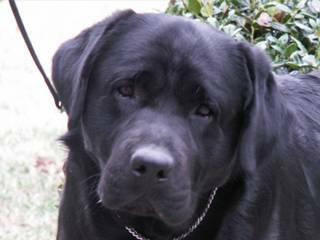 We occasionally have adults or older puppies available for placement into the right home. 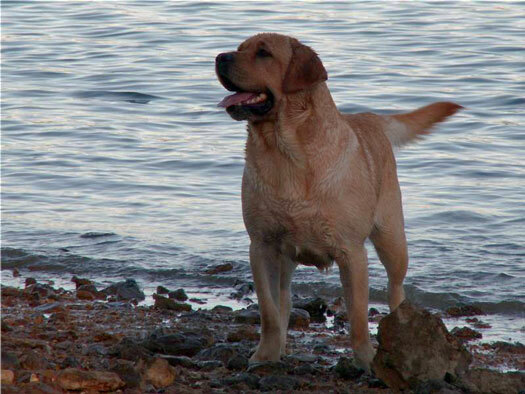 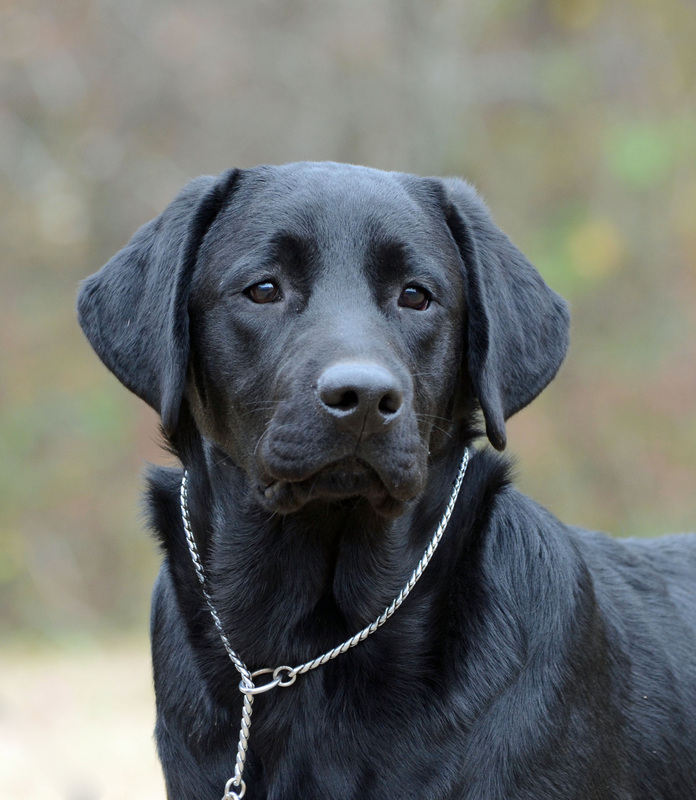 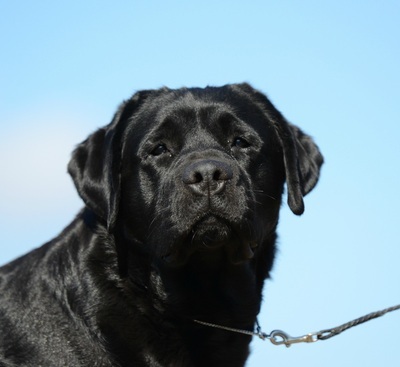 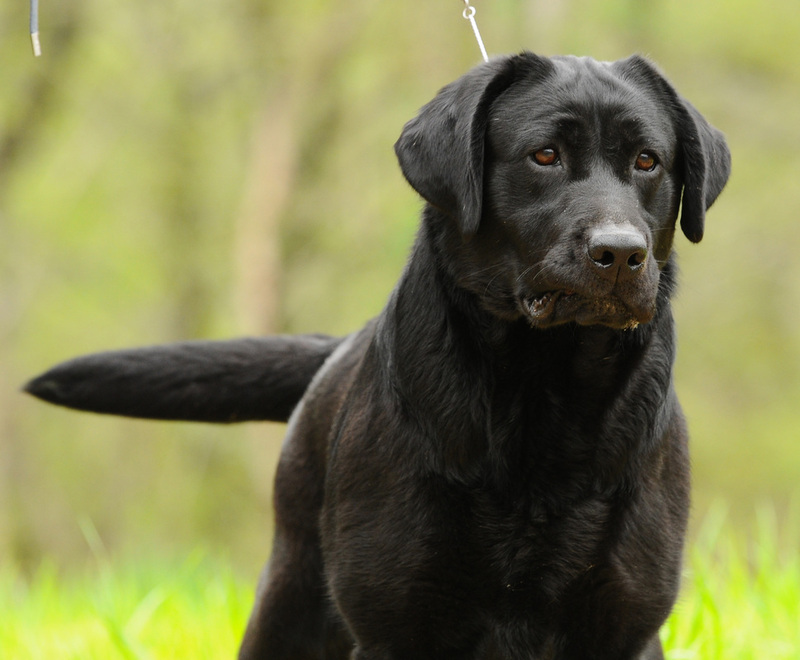 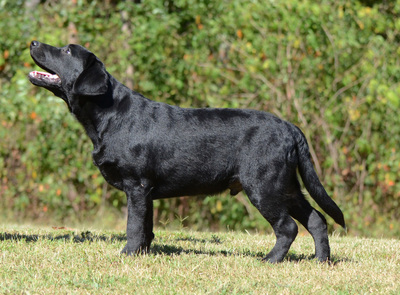 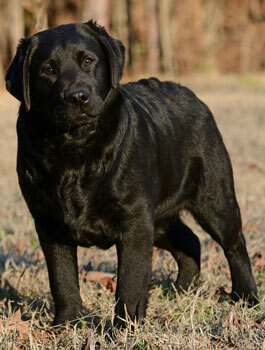 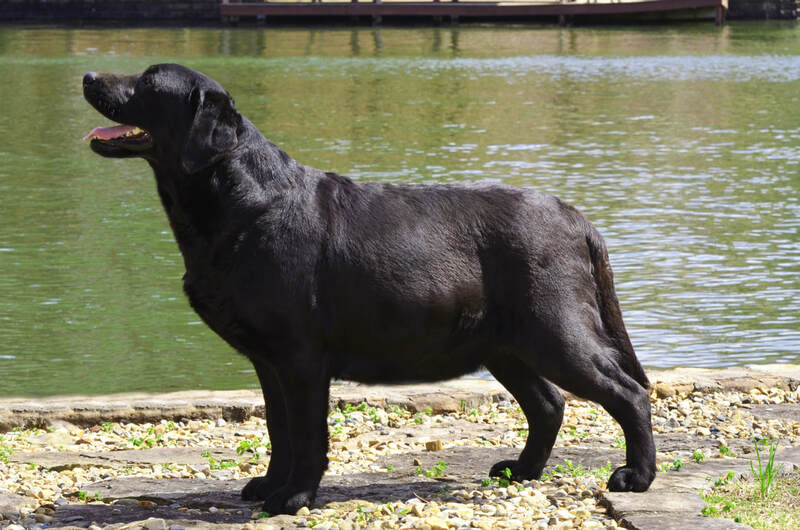 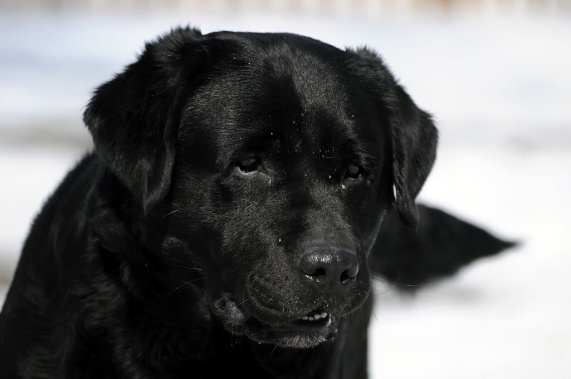 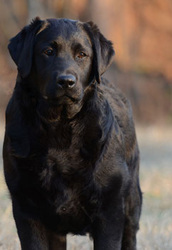 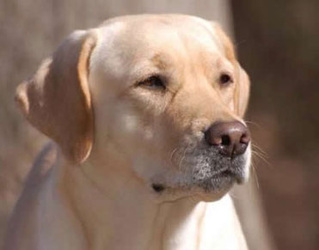 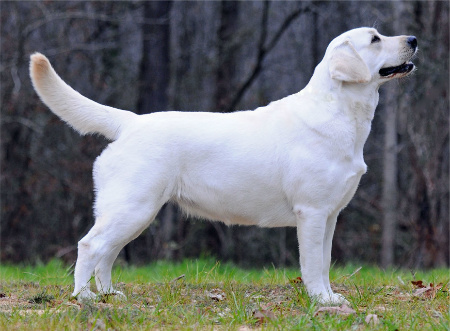 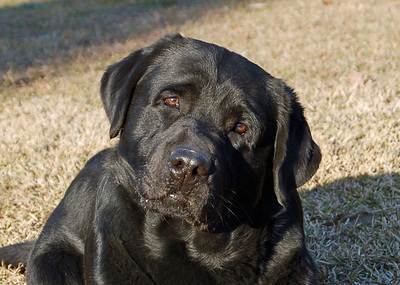 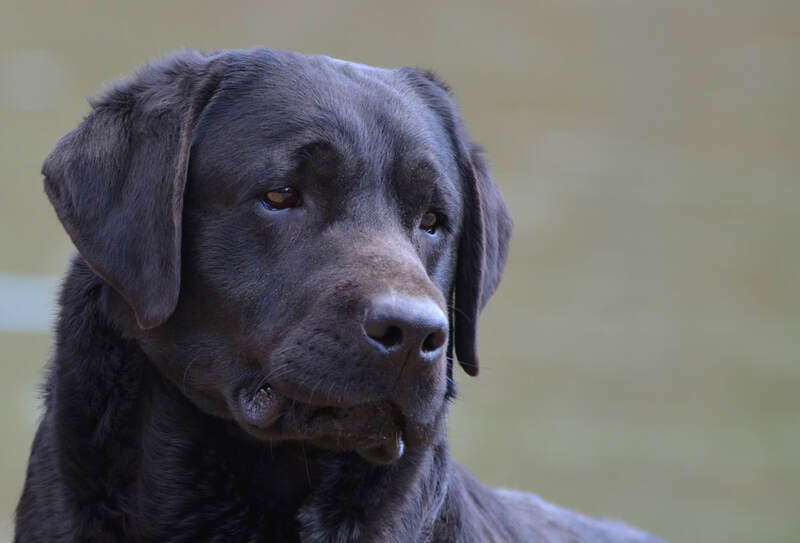 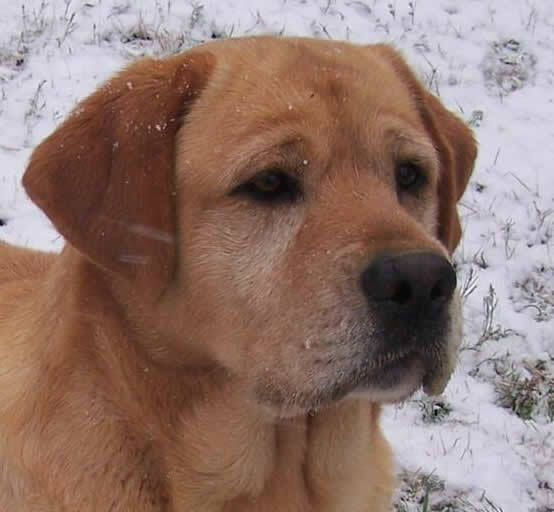 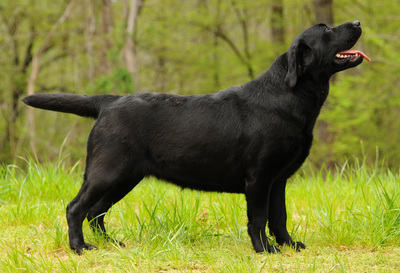 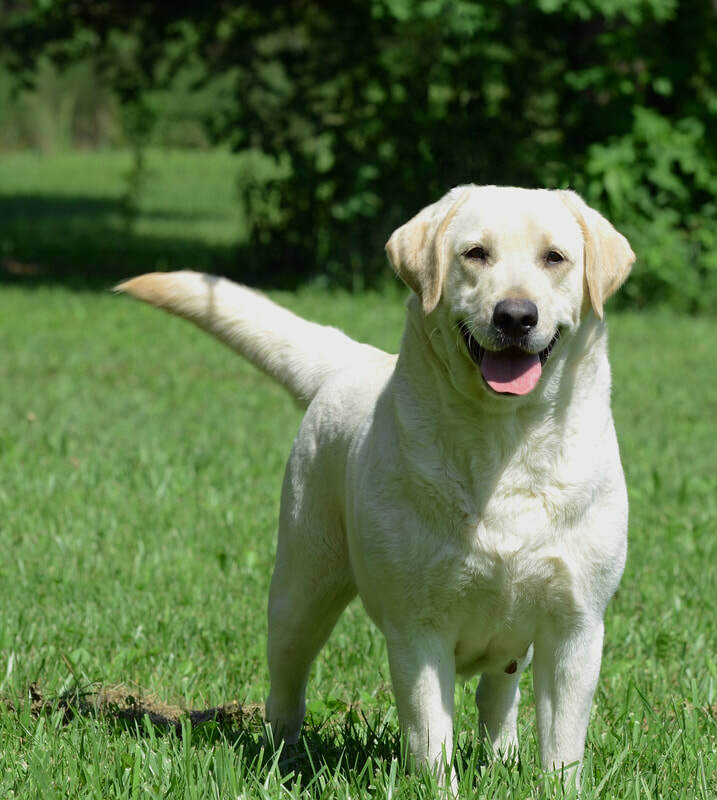 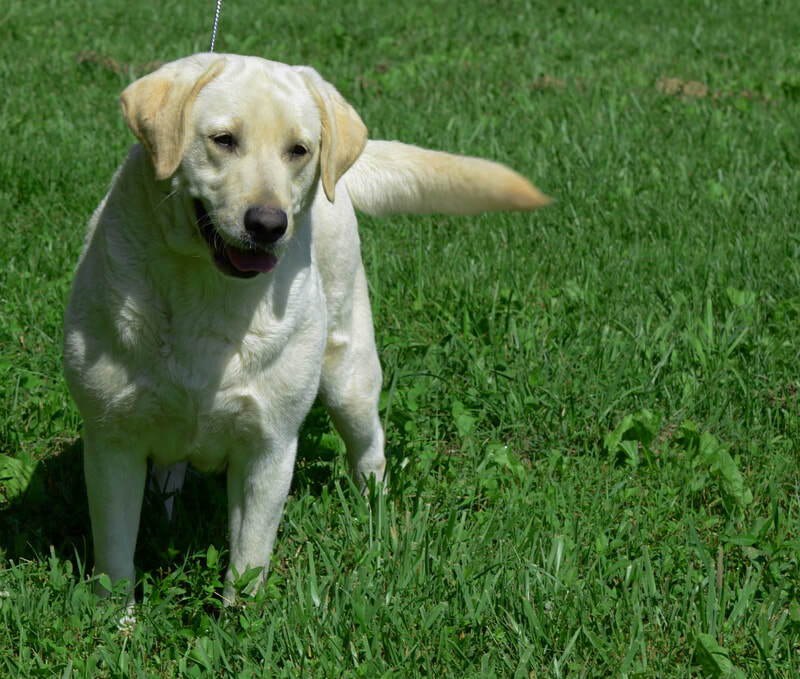 The benefits of older Labradors can be substantial, because they are already house trained, they have manners, and they are past that dreaded chewing stage. 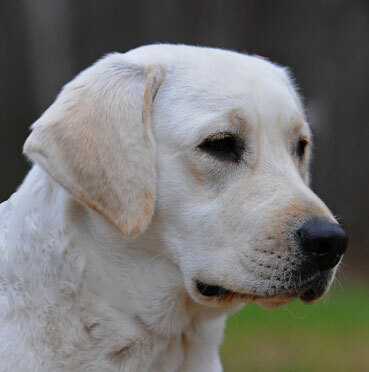 Families are interviewed carefully to ensure that each placement is a good match. 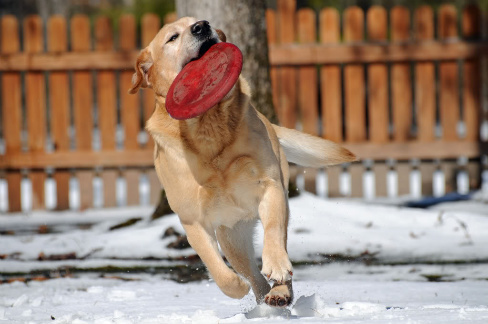 Each Labrador available for re-homing must serve as an indoor companion.